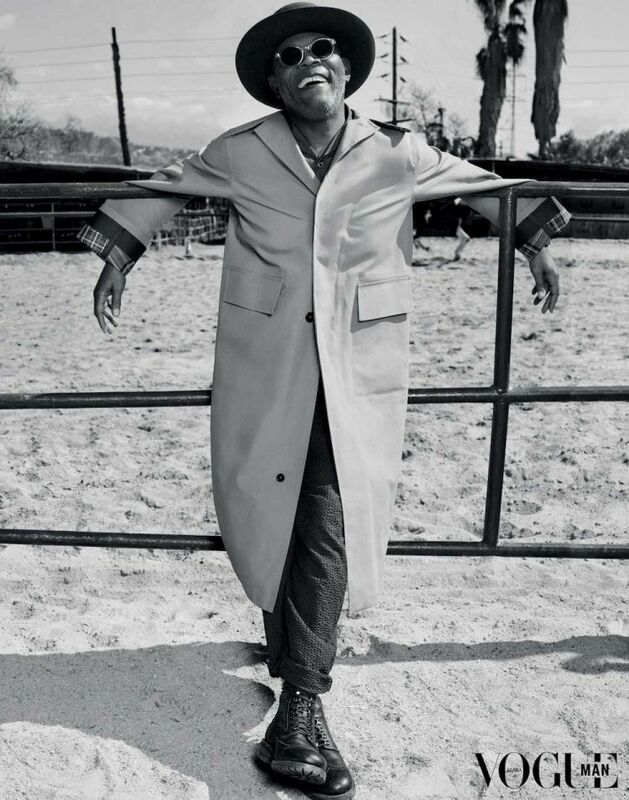 Hollywood star Smauel L Jacskson has been dubbed the coolest man in Hollywood by Vogue Man Arabia for their latest Issue. 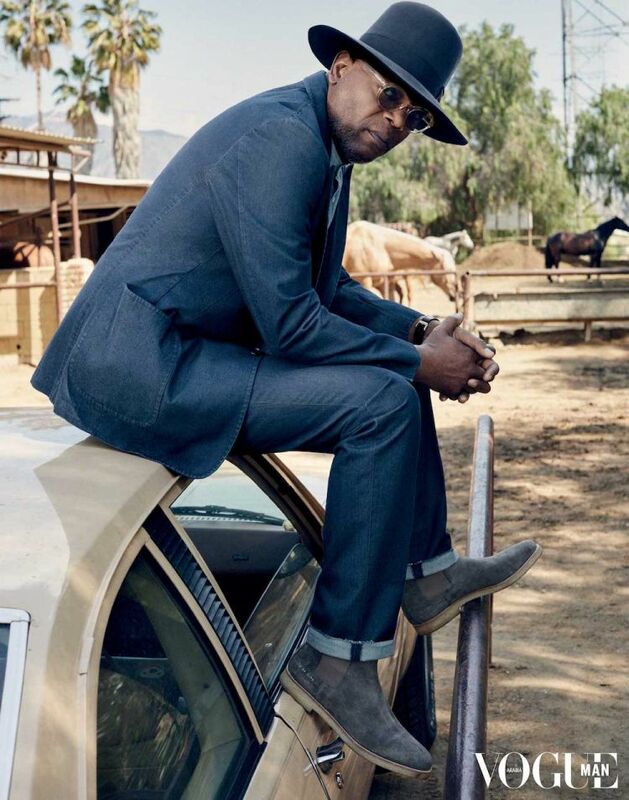 In the interview, the A-list star speaks to the magazine about the movie that made him into a big star, how finding success at a later age was a good thing, the future of America and the Black Panther movement. On the movie that changed his career for the better: Actually, here’s the thing, Bruce Willis and I were doing Die Hard with a Vengeance when Pulp Fiction came out and we went to Cannes together to watch Pulp Fiction play for the first time. We both thought, ‘Wow, this is great!’ and Bruce said, ‘Yeah, this is good and this film will make you recognizable, but Die Hard’s going to make you a star. Die Hard will change your life.’ And it’s true. Die Hard with a Vengeance was the highest-grossing film in the world that year. That changed the agenda. On how not finding success until his mid-40s was a good thing: I was sober when it happened so that helped a lot. If it had happened sooner in my life, I would have found a way to mess it up. Being sober and understanding who I was, and what I wanted to do, and how I wanted to shape the trajectory of my career, was a result of me being more mature, but I always attribute it to my sobriety and not listening to everything people say when they tell you how great you are. On if he is hopeful for the future of America: I’d like to be. The stance that young people are taking on guns and violence in schools is very encouraging. They’ve found their voice. A lot of those young people are going to be of voting age by 2020. They can change the dynamic around the country. Their voices will be heard. They’re registering to vote in record numbers and recognizing that they do have power in numbers and that their actions can be effective in getting rid of the people who are standing in their way. On Marvel’s Black Panther being seen as a key moment in the positive portrayal of black people in lead roles: I’m not positive that Black Panther is going to change the dynamic of black stories being told in Hollywood and being accepted all over the world. It’s an action-adventure story and a lot of people like those, and they’ll work all over the world forever because everybody loves a hero. But not everybody loves a drama about somebody’s life experience – that’s why awards have a separate category for foreign films; they are perceived as being different. Once we stop perceiving them as different and just see them as good films and they get recognized in the same category, we’ll be laying markers. 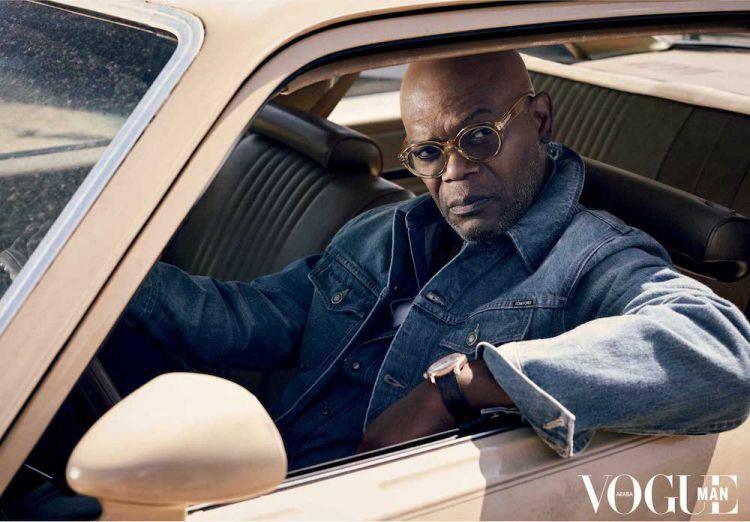 Read more on Samuel L Jackson here.